MOSCOW — Russia’s deputy defense minister claimed Thursday that a U.S. military aircraft took control of 13 drones over Syria and attempted to have them attack a Russian military base there, but the drones were downed before they could reach their target. 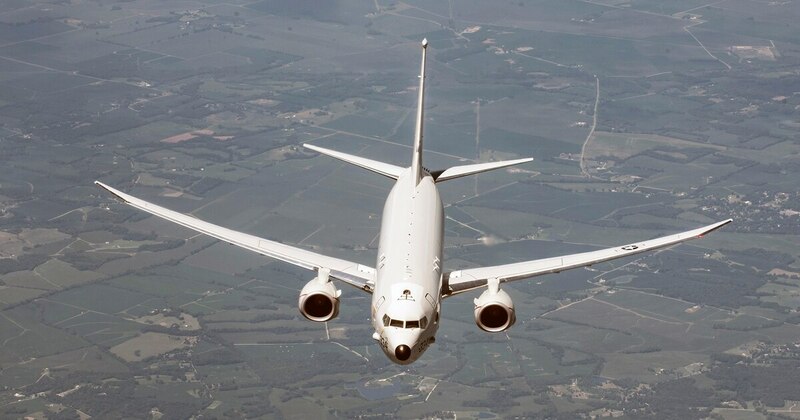 Alexander Fomin said the drones were heading toward Hemeimeem air base in Latakia province when a U.S. Boeing P-8 Poseidon flying over the Mediterranean “took control” of them. He didn’t say who the drones belonged to or when the alleged incident happened. Fomin’s comments marked the first time Moscow has directly accused the United States of coordinating an attack on Russian assets in Syria.